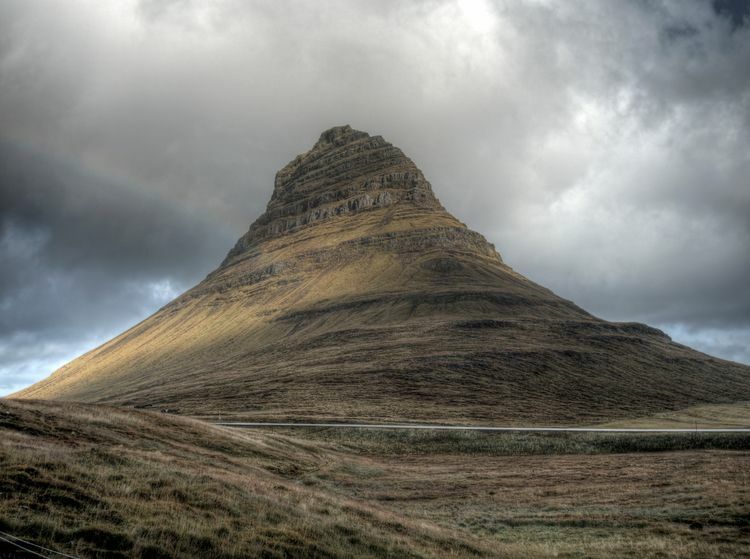 The most photographed mountain in Iceland, Kirkjufell, this time taken with my Olympus OM-D E-M5ii :) Driving today was a test of endurance, as it was blowing a gale (literally and heavy, heavy rain & sleet. The light broke through for just a few minutes when I took this, but it was less than 4 degrees C and we were saturated!! Still loving this island though.